In this edition, a new Korean and Japanese-inspired bento lunch spot has opened its doors, a baseball-themed bar and grill is heading for SoMa, and a Bay Area Hong Kong-style cafe chain is poised to open its third location. 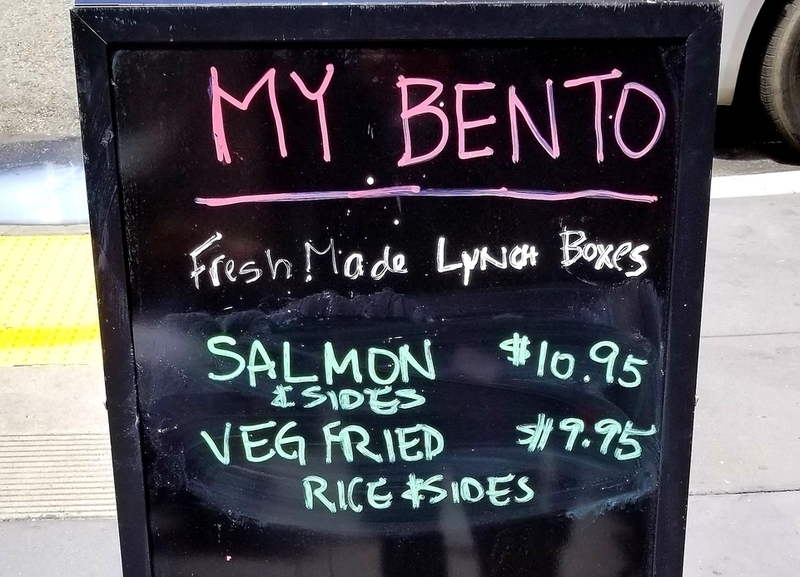 Near Union Square, man about town and veteran tipster Al M. said a new Japanese lunch spot called My Bento has taken over the former Little Giant Ice Cream space. As we reported in January, the previous tenant unexpectedly departed after indicating a temporary closure for the winter. Its Oakland location remains open, however. 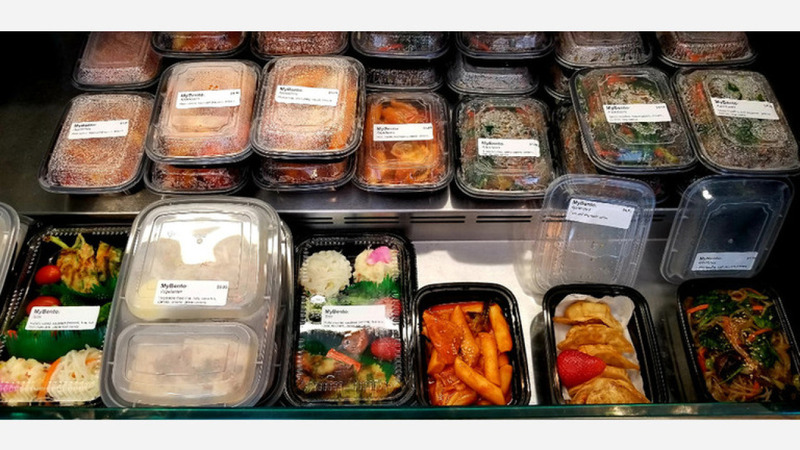 Al said My Bento is a "small, walk-in grab-and-go shop" offering pre-made Japanese and Korean-inspired bento lunch boxes. The menu rotates daily, said Al, and each box is served cold to be reheated later or enjoyed as-is. So far, My Bento accepts cards only and is open 11 a.m. - 4 p.m daily or until they run out of product. South of Market, Al M. spotted a new restaurant heading to the former Codeword and DNA Pizza space at 5th and Folsom Street, called Pine Tar Grill and Bar. The Chronicle reports that the new project is from lifelong San Francisco Giants fan and first-time restaurateur Dave Martin, who is turning his "childhood nostalgia into something tangible." "I pretty much always wanted to have a place that has a theme that's Giants memorabilia," Martin told the Chron. "It's a crazy dream, but it's my dream." After the 4,000-square-foot space is fully renovated, Martin will display roughly 30 to 40 baseball bats collected over the years, along with approximately 20 TV screens installed throughout the space. The new spot has already procured a Type 47 liquor license, which means there'll be a full bar, and the kitchen will be serving what Martin bills as "upscale comfort food." Though there's no official word as to when the new space will debut, expect the place to open sometime later this year. 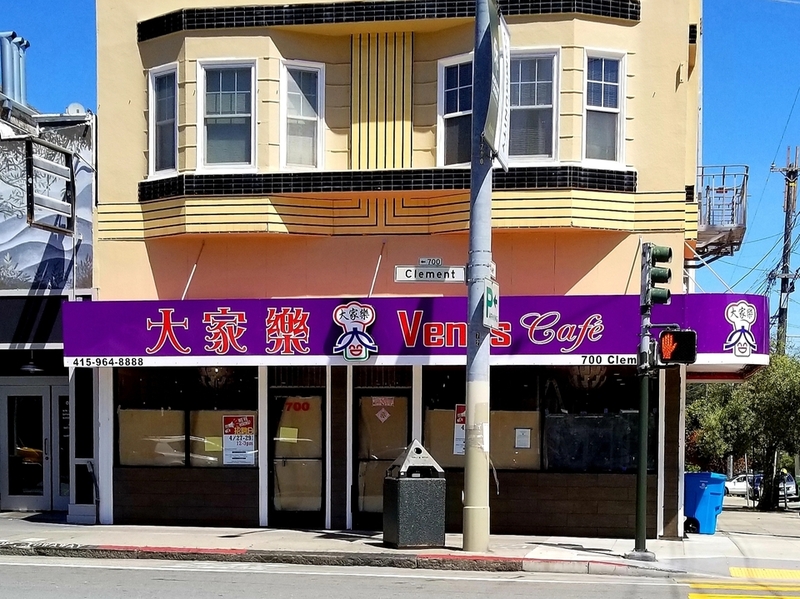 As we reported in February, a new Hong Kong-style eatery called Venus Cafe is poised to take over the space that once housed Wei Lee Chinese Food & Donuts, which closed in 2016. Our informant Al said the restaurant is nearing its debut and is expected to open later this month or early June. "As of now, the interior is almost finished." For the next few weeks, employees will be going through orientation and training with workers from its other locations joining the team temporarily "to get the ball rolling," he said. For those seeking a new gig, "they are still hiring." As a cha chaan teng (tea restaurant), Venus Cafe combines traditional Hong Kong cuisine with Western dishes like French toast and chicken Bolognese. 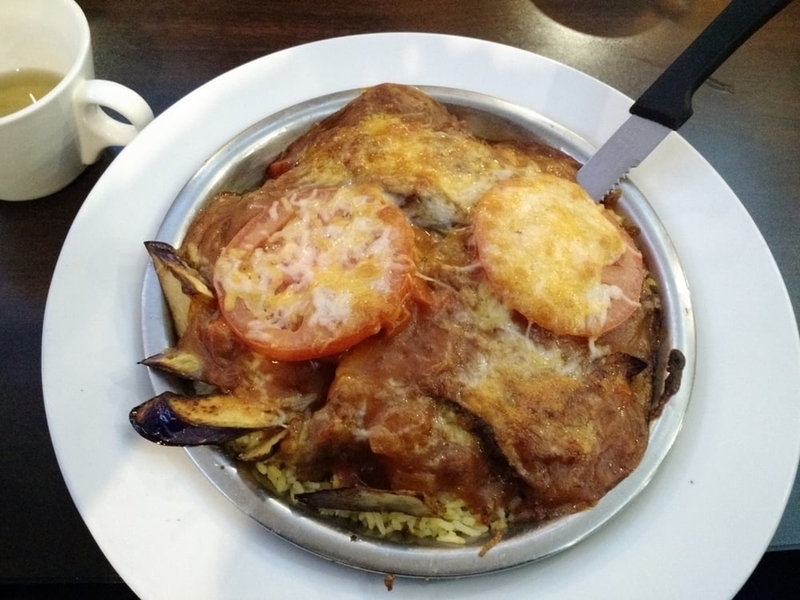 One of the company's signature dishes is the Big Brother, a pork cutlet and chicken wing topped with a fried egg, red and white sauce and cheese. 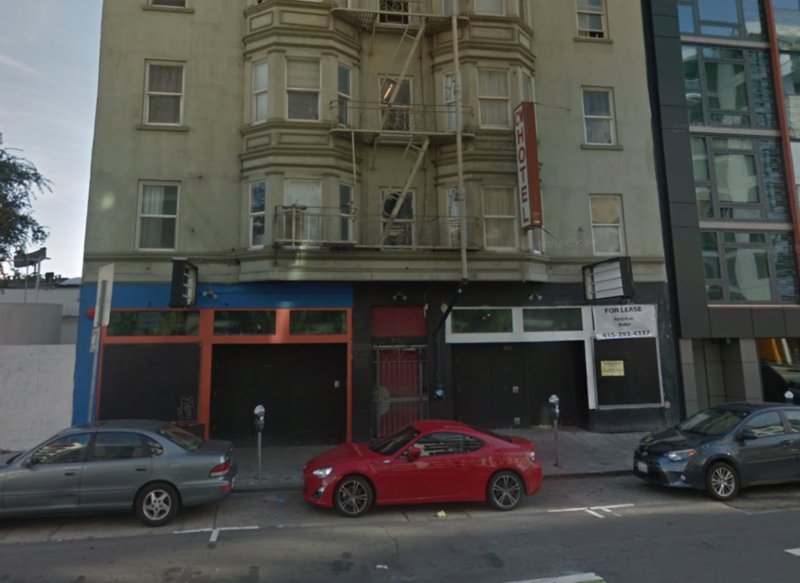 This will be the first San Francisco location for the eatery, with more coming to other cities in the near future, Al was told by a representative. The restaurant already has a location in Newark and one in San Jose. Thanks as always to the nearly omnipresent Al M.!